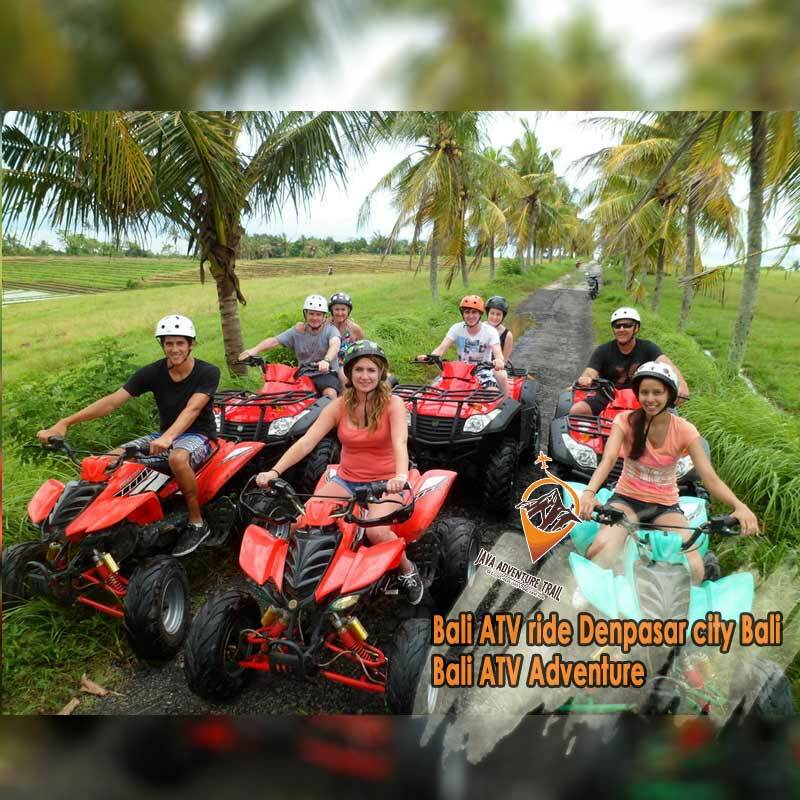 Bali atv ride Denpasar city Bali, Bali atv Adventure – ATV ride is the special activity in Bali that can push your fear into a real adventurous trip. In this trip we will ride an ATV around the greenly lush nature. We will pass the rice fields, bamboo forest, small rivers, small villages. If this is first time riding an ATV, you will be so proud if you could conquer the hilly area. After enjoying the 2 hours rides of. FREE hotel transfer for area : Nusa Dua, Jimbaran, Kuta,Legian, Seminyak, Canggu, Sanur, Ubud and Denpasar city area. Transport service during the trip.